Making the world a more creative place. We love what creativity brings to the world. Creativity inspires new ideas and new imaginations, and brings new changes to the world. We are proud to deliver innovative digital technologies to support all aspects of human creativity. We will provide powerful new tools for creative expression, new ways to shape and share new ideas, and innovative solutions for business. 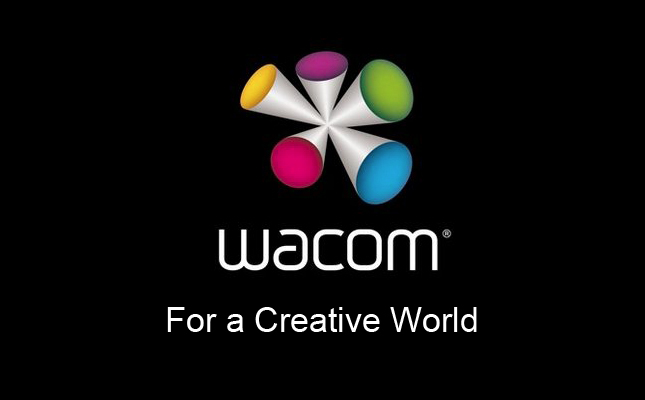 Wacom is a global company driven by our commitment "for a creative world", which expresses our desire to make this world a more creative place. We support the creative talent around the world in a wide range of industries, from movie production and industry design, animation to games and hobbies. We promote paper free workflow through business solutions such as digital signature and electronic medical record systems. Wacom leads the global market in intuitive and natural user interface technologies. Our technologies are widely used in smartphones and tablets to deliver intuitive and natural user experiences for consumers. We are a fabless manufacturer focused on technology leadership, and operate with flexible and competitive business mode together with a wide range of partners. We strive to improve the corporate value for our shareholders while maintaining high visibility management and fulfilling corporate social responsibilities. Your understanding and support are essential to our success. Please join us in making this world a more creative place. Wacom is a proud sponsor of the CTN animation eXpo.